Who loves a collab kit?? Well you'll love this kit. Daybreak Scraps and Spinkydink Scraps worked together to come up with a chick Thing! Well actually she revamped one of her old kits. I loved this kit before and now its just as gorgeous with more goodlies and a fresh new style. Sold here at FPD. Want a chance to win! 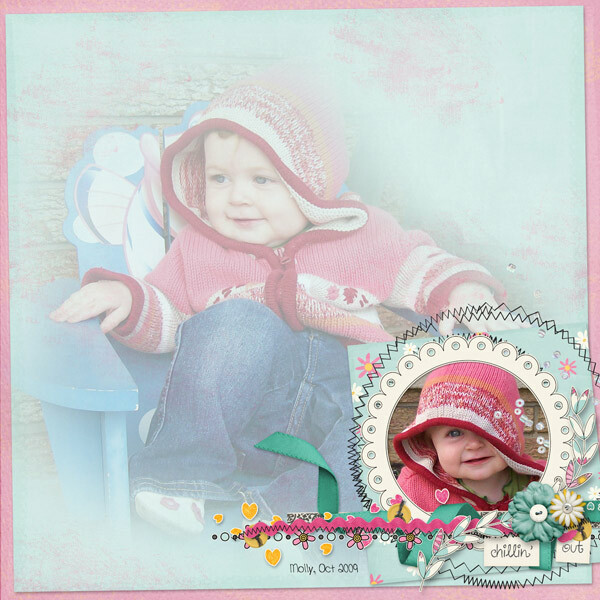 BeeHaven Design New Kit Fresh Meadow visit her blog and leave a comment today! 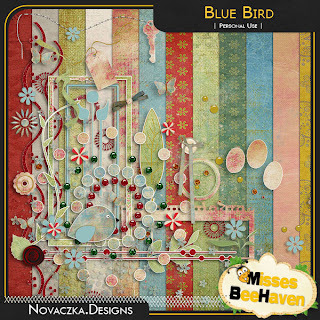 Misses BeeHaven has a new designer Novaczka Designs and I just finished working on her kit Blue Bird. I love this kit! 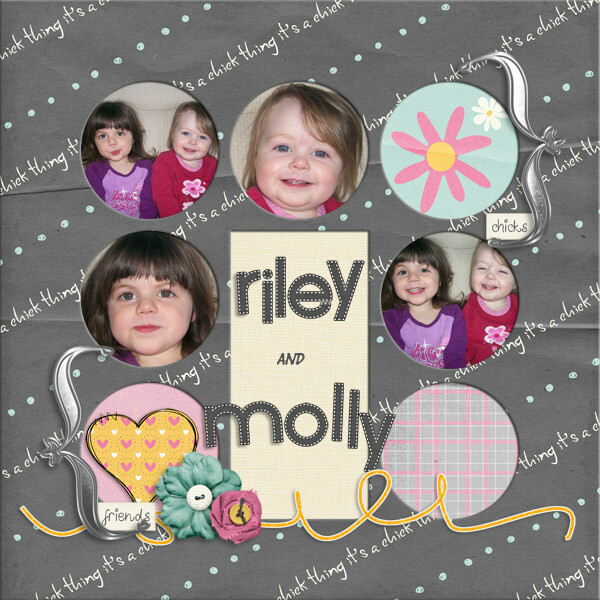 Its full of wonderful colours and fun ellies and stamps! CU Grab Bag 9 is here! Inside the CU Grab bag No 9 you will find 6 new commercial use products from many of our talented designers. What a terrific way to boost your designer tools. 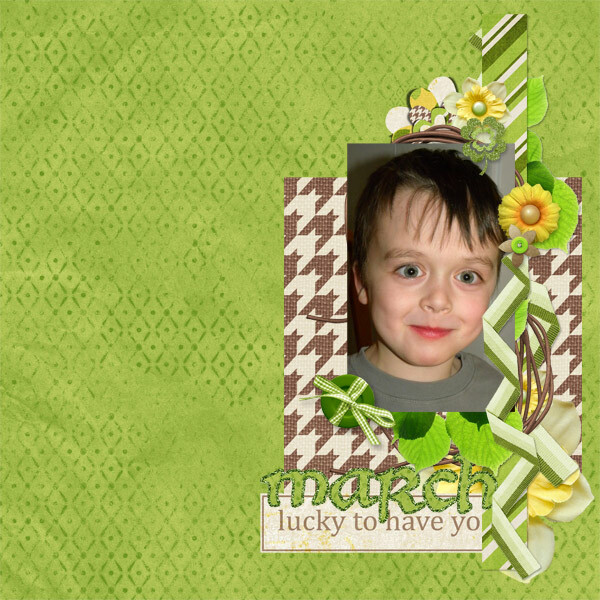 Be quick to grab the bag at our special price of $4.00 only for the month of March! This grab bag holds an amazing bungle of CU products that you will not find in in any store yet! This Grab bag is over 150MB of commercial use products and is valued at over $24! You dont want to miss this grab bag on sale for only $4 during March - from April this CU bag will be sold for $6.50 or you may purchase any of the individual products from the designers right here in store. 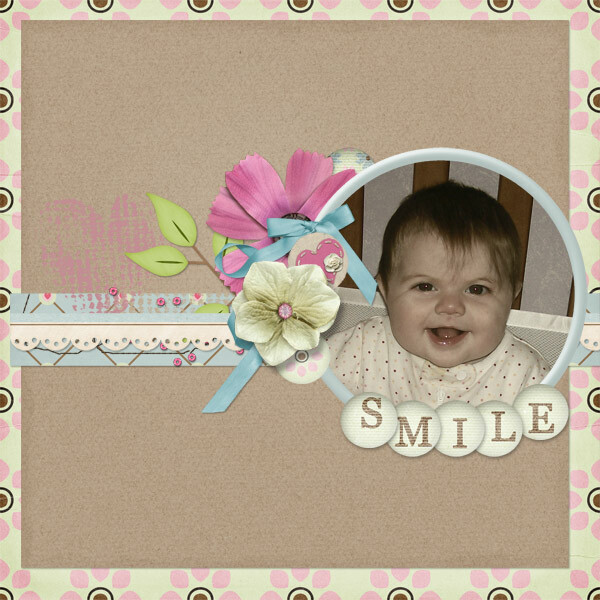 Its just around the corner and Rubylane has a great kit to help you out! 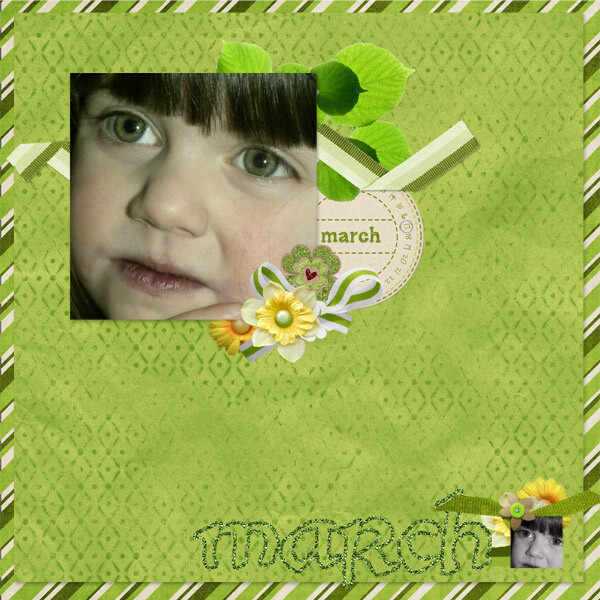 Its her March Matters mini kit for her Everyday Matters P52/365 line. 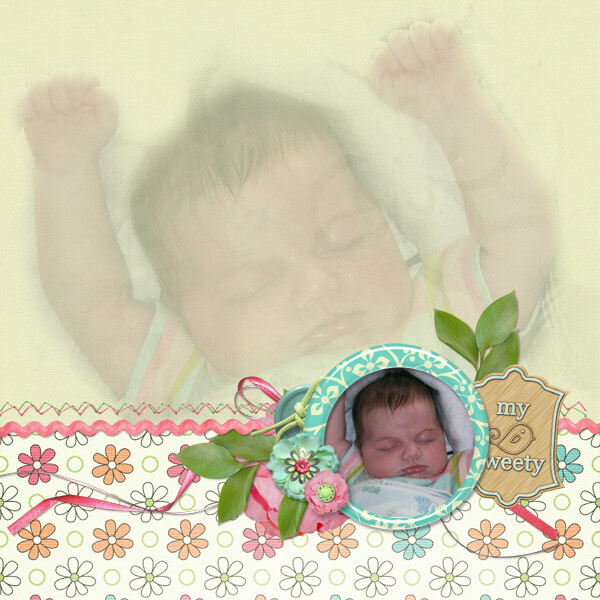 lifting AmieN1's LO "My Prince Finally came.. Daddy!"